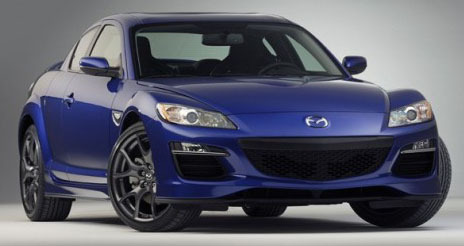 Reports from Mazda are pointing to the fact that the RX-8 will no longer be sold after the 2011 model year. Mazda has stopped sales of the car in Europe, mostly because it is unable to pass their strict emission standards. Since the last refresh of the RX-8 in 2009 sales have slowed down considerably. This could be due in part to offerings from other Japanese and domestic automakers in the same market segment but it comes as no surprise Mazda is discontinuing the RX-8 when only 128 of them were sold in April. 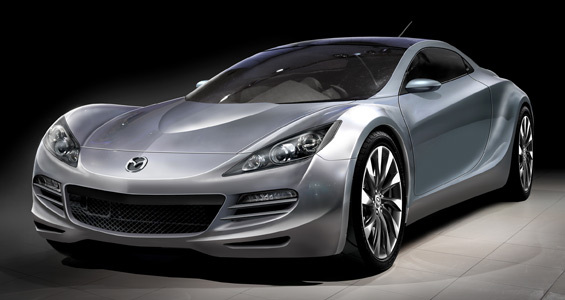 We should remain hopeful though, because rumor has it that the RX-7 is likely to be revived in some way. If the rumors are true then the new RX will be using Mazda’s latest rotary engine, the 16X, which is rumored to produce 250hp. The price point for the new one is in the mid to upper 20’s. All I know is that we can’t wait to get our hands on whatever Mazda’s next rotary rocket is. This prototype looks so awesome!!! I can’t wait to learn and see more about it. Previous PostPrevious OMG A GIRL WORKING ON A CAR!